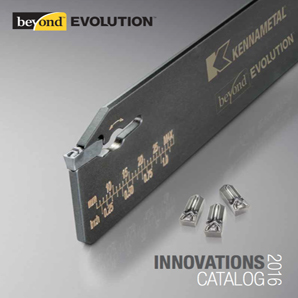 Launching for 2016, the new Kennametal Innovations Catalogue. Featuring new products developed for a demanding industry, offering the next generation in advanced tooling from the leading Cutting Tool Manufacturer - Kennametal. If you would like a quote please complete this form by navigating the site adding the products you're interested in along with your contact information.